A team of LSU Health New Orleans scientists discovered that a component of fish oil not only protects cells critical to the vision from potentially lethal initial insults, but also from those that occur in the future. 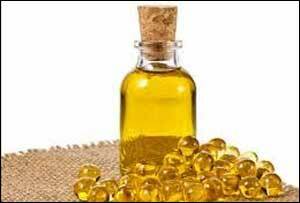 The study showed that the omega-3 fatty acid, DHA, and its derivatives “precondition” photoreceptor and retinal pigment epithelial (RPE) cells to survive. The results are published in the November 2017 online issue of the journal Cellular and Molecular Neurobiology.